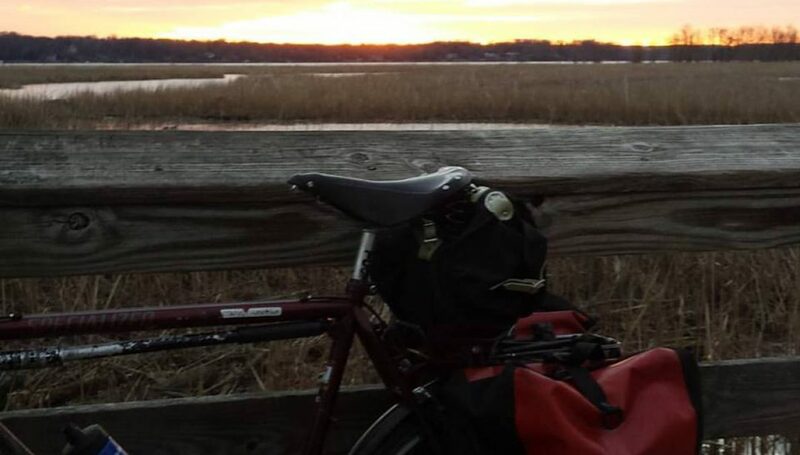 Posted on September 3, 2017 by rootchopperPosted in #bikedc, Capital Crescent Trail, Cross Check, Georgetown Branch Trail, Mount Vernon Trail, Rock Creek Park, SurlyTagged "Mount Vernon Trail", #bikedc, Capital Crescent Trail, Cross Check, Georgetown Branch Trail, Rock Creek Park, Rock Creek Trestle, Surly. Previous Previous post: “Sorry”, Java, and Pop! we were out and about today…and on ross road as well…wound up at asian bistro in old town for dinner. me, lane, lisa, maggie and jorge: the Florida touring team!